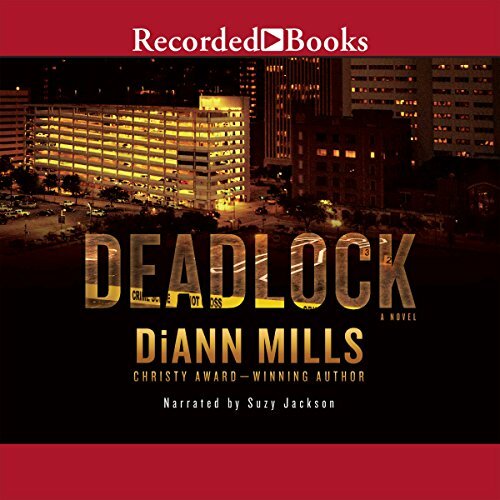 Showing results by author "DiAnn Mills"
Two murders have rocked the city of Houston. Are they the work of a serial killer, or is a copycat trying to get away with murder? 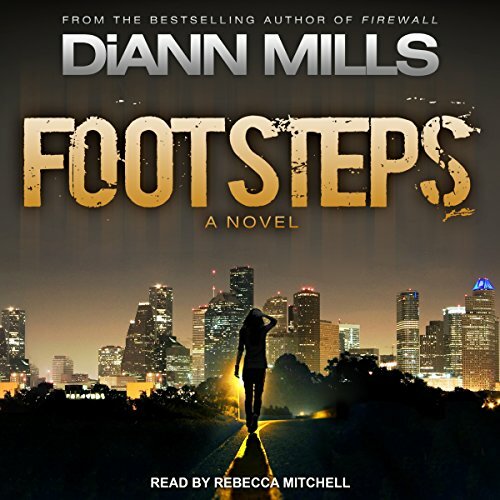 That is the question facing Special Agent Bethany Sanchez, who is eager for her new assignment in violent crimes but anxious about meeting her new partner. Special Agent Thatcher Graves once arrested her brother, and he has a reputation for being a maverick. Kariss meets Dr. Amy Garrett, a woman who survived a brutal childhood attack in which the assailant was never found. Now Dr. Garrett wants her story written in a novel. 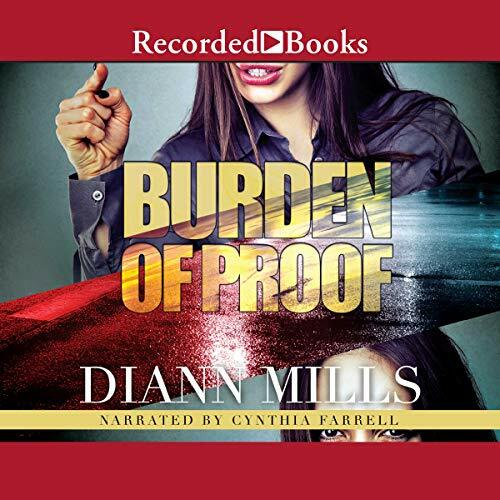 Kariss wishes she could seek the advice of Special Agent Tigo Harris, but she broke off the relationship a few months prior and seeing him again would be too painful. She interviews Amy and conducts her own research, stepping unaware into a viper’s pit of danger. FBI Agent Laurel Evertson's investigation into a scam targeting the elderly takes an unexpected twist when key evidence leads her to Morton Wilmington, a felon she arrested five years ago on her first undercover assignment. That case has haunted her since, and though she's vowed to forget Wilmington - and what she sacrificed to put him away - he is now her best lead. God knows and forgives all, can you? After a whirlwind romance, Taryn Young is preparing to board a plane at Houston International Airport, bound for a dream honeymoon, when a bomb decimates the terminal. 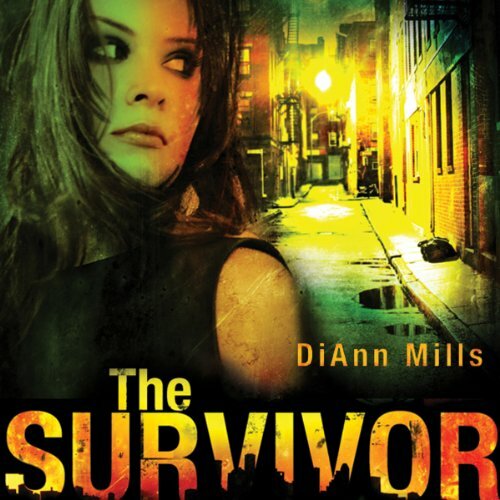 Injured but still alive, she awakens to discover her husband is missing, and they're both considered prime suspects in the attack. Further, the FBI is convinced her husband isn't who he appears to be. Agent Grayson Hall's number-one priority is to catch those responsible for the day's act of terror. Airport Ranger volunteer Stacy Broussard expected a peaceful Saturday morning ride around the perimeter of Houston's airport. What she encounters instead is a brutal homicide and a baffling mystery. Next to the body is an injured dog, the dead man's motorcycle, and a drone armed with a laser capable of taking down a 747. Though FBI Special Agent Alex LeBlanc sees a clear-cut case of terrorism, his past has taught him to be suspicious of everyone, even witnesses. Even bleeding-heart veterinarians like Stacy. Paige Rogers is a former CIA agent who lost all she treasured seven years ago when her entire team was killed in a covert mission. She blames their leader - Daniel Keary - whom Paige believes betrayed them. Disillusioned and afraid for her life, she disappeared and started a new life as a small-town librarian. But when Keary announces his candidacy for governor of her state, he comes after Paige to ensure that she won't ruin his bid for office. 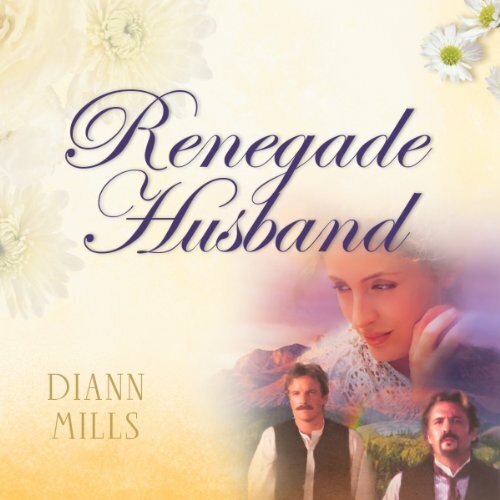 One of your favorite inspirational romances, Renegade Husband, is now available as a complete and unabridged audiobook. 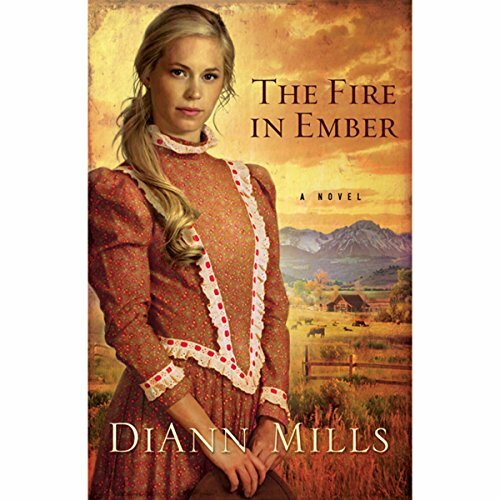 When Audra moves to frontier Colorado to marry the local pastor, she is assured a life of adventure. 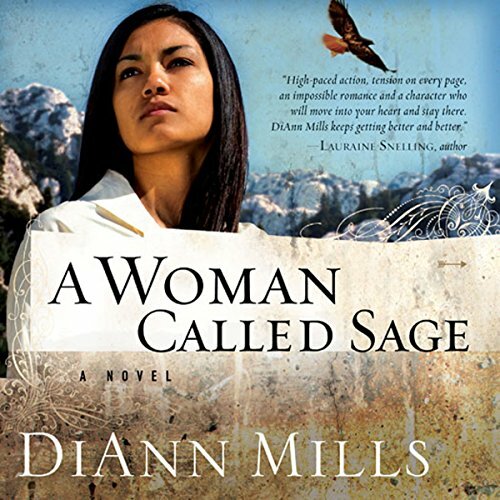 In this unabridged audio download of A Woman Called Sage, a high-energy historical romance novel set in the late 1800s by award-winning author DiAnn Mills, Sage Morrow has lost everything she loved. Now, she is a Colorado bounty hunter determined to track down and bring killers to justice - and it's personal. But when the tables are turned, will Sage become the one who is hunted? John Timmons' life is planned and orderly. He cares for his mother and four younger brothers, and their future depends on him to keep their Colorado ranch profitable. Ember Farrar (Bert) has run away from her lawbreaking family in search of a new life. But, when she attempts to return a horse that her brother had stolen, ranch hands believe she is a thief and a boy, and they plan to hang her.